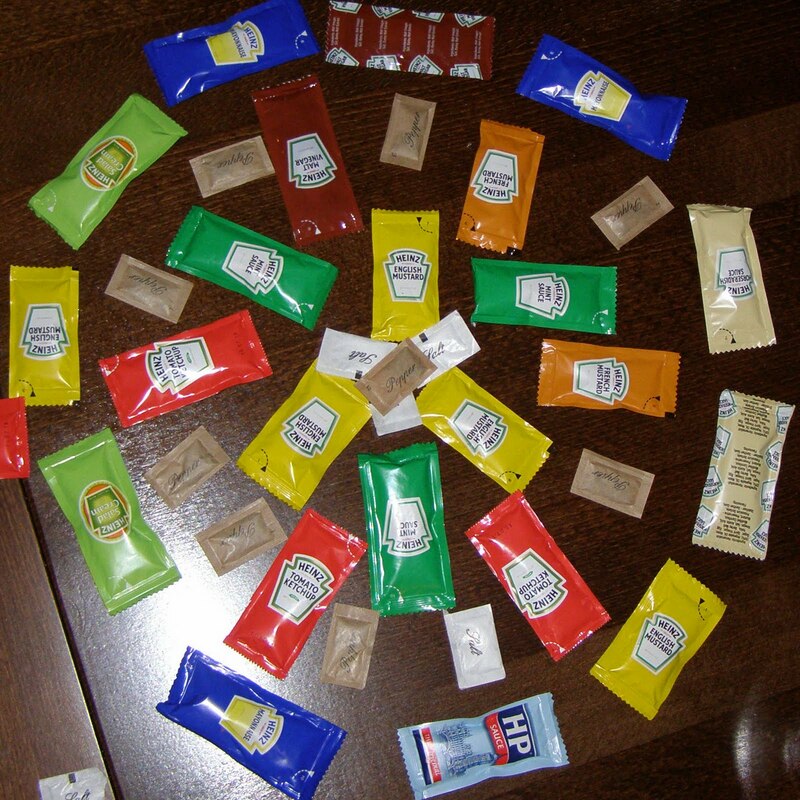 Historic gastronome Tom Nealon has continues his comprehensive account of condiment history, focusing his attention on the chimerical fifth flavor. 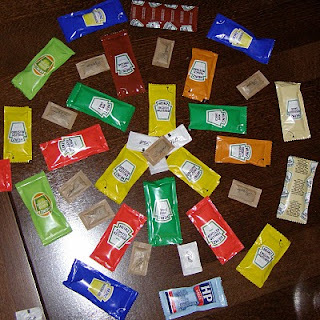 The Condiment Bible reviewed Part I a few weeks back. Note: This is the second post of a series, so stay tuned.